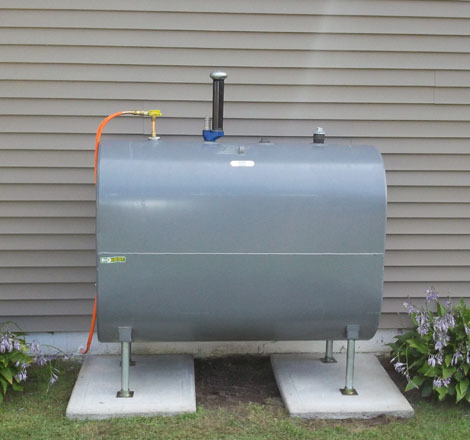 Certified Granby & Roth Tank Installers! 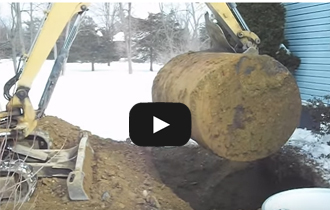 How Old Is Your Underground Oil Tank?? 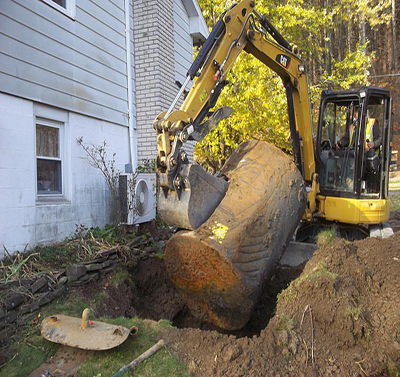 We Remove all Residential/Commercial underground and aboveground oil tank in New York, New Jersey, and Connecticut. C2G offers a comprehensive Ground Penetrating Radar site survey service, including data processing, analysis, interpretation and reporting. We call Ground Penetrating Radar GRP. Click here. 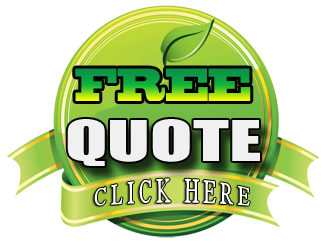 C2G offers various tank replacement packages to fit everyone's needs and budget. 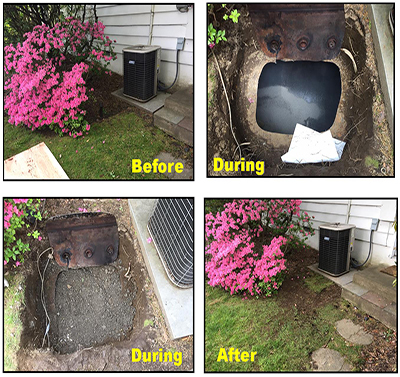 Afraid that abandoning your old oil tank is going to have a huge impact on your yard and/or landscaping? Let these pictures of an abandonment we did put your mind at ease! 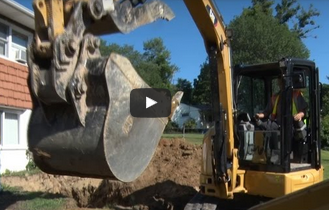 We provide 24/7 Emergency Spill Response, Soil/Water Remidation, etc.